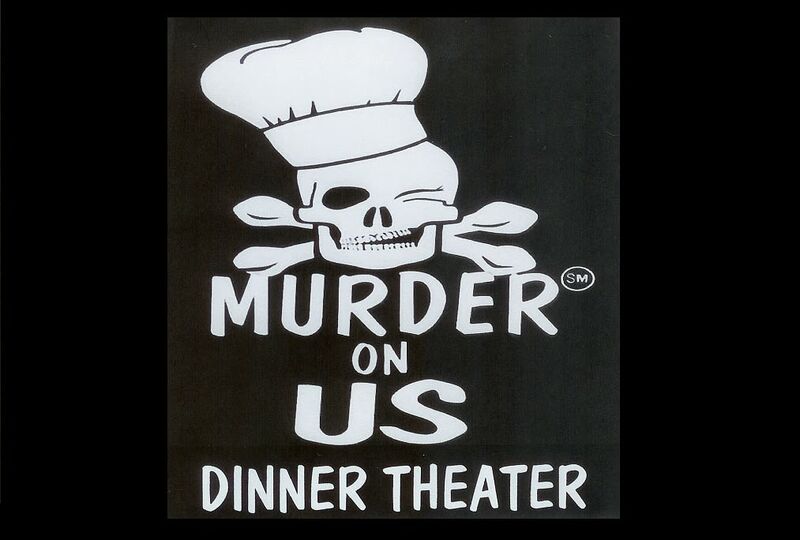 Murder on Us is Rhode Island's premiere Murder Mystery Dinner Theater. In our theater the action happens all around you. 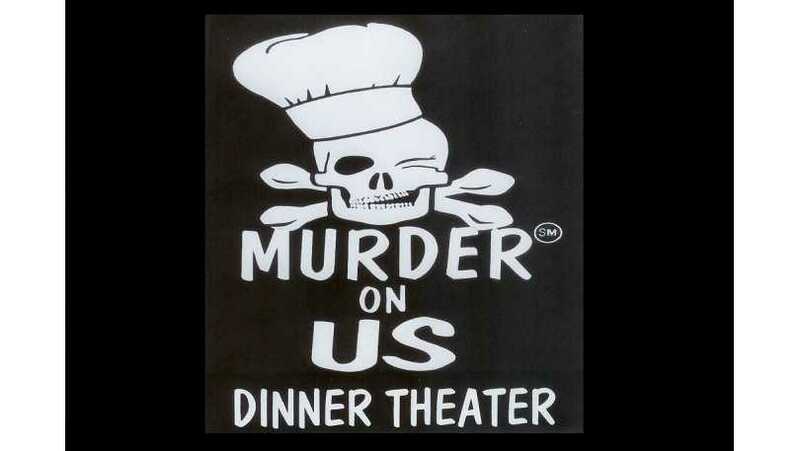 The scenes of the play are alternated with courses of the dinner. During the dinner breaks the actors mingle with the audience, giving more clues and entertaining on a one-to-one basis.